Former champion Roger Federer withdrew from the French Open on Thursday, citing fitness issues, as his record run of appearing at 65 consecutive grand slam tournaments came to an end. The 34-year-old world number three's appearance at Roland Garros had been in doubt after he missed the Madrid Open with back problems and suffered an early defeat at the Italian Open in the build-up to the clay court major. 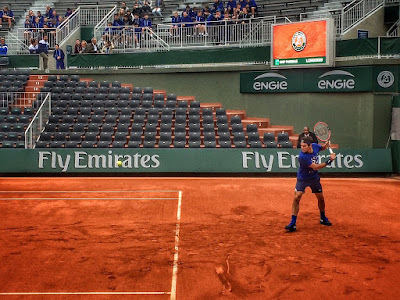 Federer took to Philippe-Chatrier Court for a short practice session on Wednesday in the hope that he had made a return to full fitness in time for his 68th Grand Slam. 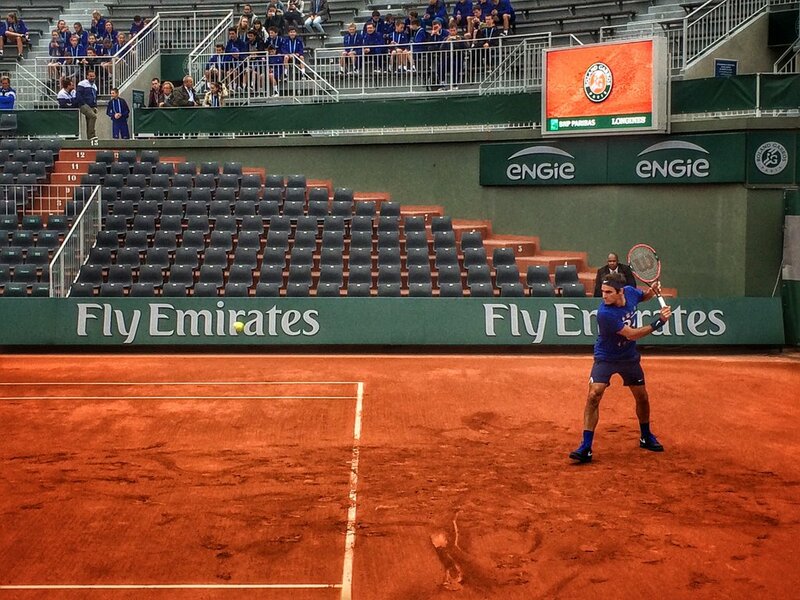 “I regret to announce that I have made the decision not to play in this year’s French Open. 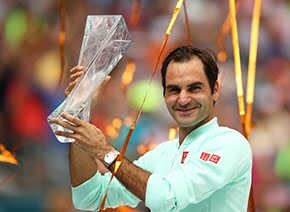 I have been making steady progress with my overall fitness, but I am still not 100% and feel I might be taking an unnecessary risk by playing in this event before I am really ready,” said Federer in an announcement posted to his Facebook page. “This decision was not easy to make, but I took it to ensure I could play the remainder of the season and help to extend the rest of my career. 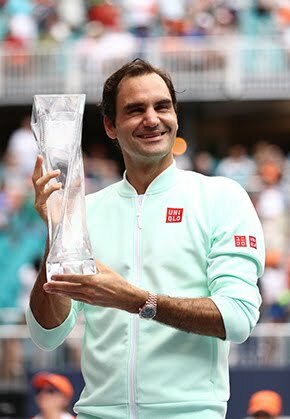 Federer completed his career Grand Slam with victory at Roland Garros in 2009, has been dealing with a series of injuries in 2016, including recovery from knee surgery following the Australian Open and a back injury in recent weeks. "Roger's knees are feeling better, but he’s not fit enough to compete in best-of-five matches," said Roland Garros tournament director Guy Forget. Federer owns the Open Era record with 65 straight appearances in Grand Slam main draws. His streak stretches to 69 straight appearances including qualifying and 73 including the juniors. The last major that Federer did not appear at was the 1997 US Open.